Jura vs De'Longhi: Should You Splurge or Save on Your Next Espresso Machine? 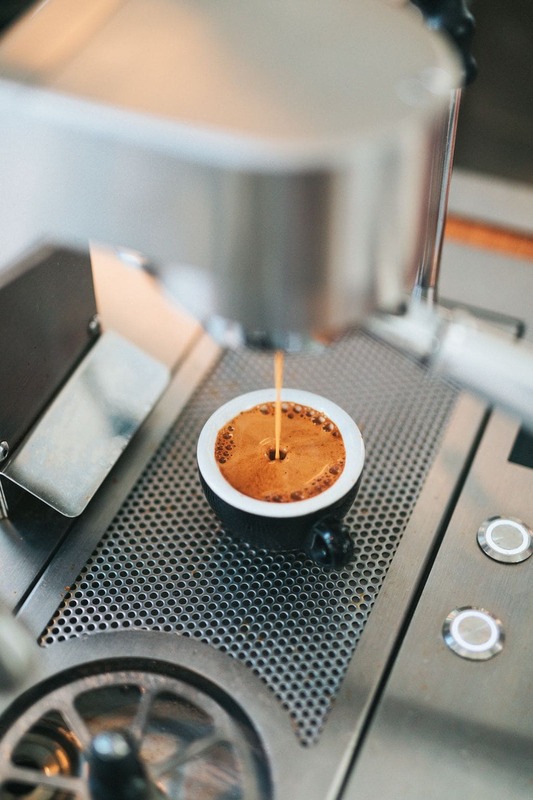 Whether it’s your first time buying or your tenth, it can be hard to determine when is the right time to spend and when is the right time to save on an espresso machine. If you’re looking to blow a bit of money on a lifetime machine companion, you may be looking at Jura’s products. But if this is your first rodeo or you have a more modest budget, you might be leaning De’Longhi. But which one is really better for you? Read on to find out. Jura Elektroapparate AP was founded by Leo Henzriohs as a Swiss producer of quality home appliances. Endorsed by tennis player Roger Federer, they are currently known as one of the top espresso machine brands. They originally produced other household products but have since phased out most of their other products. 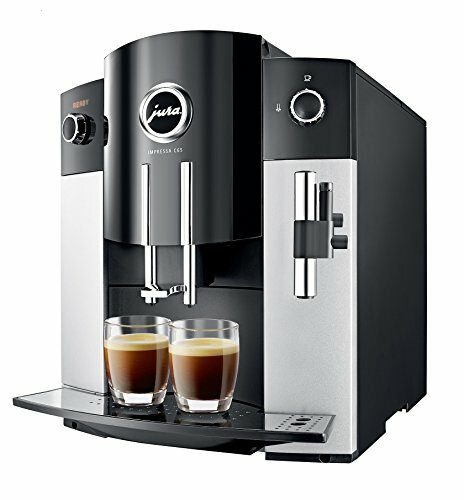 Since the switch, Jura has been manufacturing highly specialized, top of the line espresso machines. Their machines are exclusively fully-automatic. They have a number of different lines and options, but their price range starts at about $800. So, this is definitely a brand for people who are looking for their one-and-done machine. One of the most well-known, family-owned Italian manufacturing brands, De’Longhi has a reputation for their accessible product range. They were founded in 1902 and, like Jura, they originally sold other household appliances like air conditions units and portable heaters. They really broke into the espresso machine scene in 2008 and now produce a variety of both semi and fully automatic machines. And despite their more budget-friendly status, they have been recognized by the coffee community for their sleek designs. Jura A1 Espresso Machine with P.E.P. As one of the lower priced Jura machines, the A1 is compact and sleek and gives you great quality at a slightly more accessible price. The biggest selling point included with this Jura model is the P.E.P. (Pulse Extraction Process) system, which pairs beautifully with Jura’s pre-infusion system. This combination helps produce a decadently addictive espresso that you won’t be able to get enough of. As we’ll discuss later, this Jura does not include a steaming component, which can be a little annoying considering the already steep price. However, this machine does produce professional-quality espresso, so you might be able to give it a pass. De’Longhi’s version of a budget machine, this little machine packs a surprisingly nice set of capabilities. The EC155 is a semi-automatic, single- boiler machine. 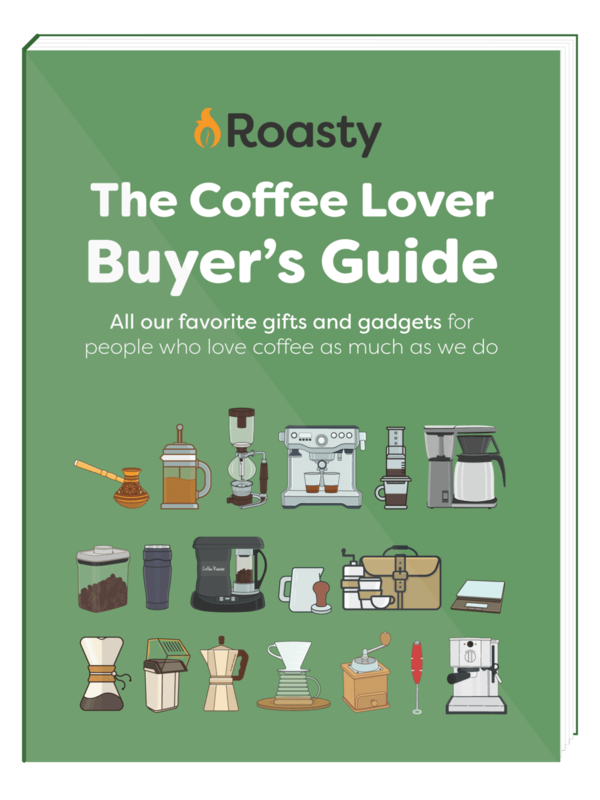 It is best suited for beginner home baristas who are looking to practice the art before fully committing to a lifelong machine. It doesn’t have an integrated grinder, so you’d have to purchase one separately or use compatible E.S.E. (easy serve espresso) pods. However, it does have a swivel jet frother/ steam wand. Other things to note are the 35-ounce water reservoir and the self-priming operation. So while you may have to spend bit of extra time refilling this machine, you’ll save time upon start-up. This machine does have a couple drawbacks, as you’d expect with any budget option. For example, it can be a little noisy and is a tad on the short side as far as cup clearance. However, this is still a reliable, affordable first-timer machine overall. With tons of impressive features and an easy three-step brewing system, this Jura model is easily one of our favorite one of their products. This Jura has 3 main components to look at: the Aroma+, IPBAS, and FFT. The Aroma+ grinder is built in and uses clear pictures to help you select the perfect grind size. Next, the Intelligent Pre-Bre Aroma System (IPBAS) wets your fresh grounds to help develop the full flavor potential of your beans. And finally, the Fine Foam Technology (FFT) creates a beautifully textured foam to top off the specialty drink of your choice. The only real drawback of this machine is that you can find other ones (such as in Breville’s line up) with similar build quality and capabilities for a lower price. 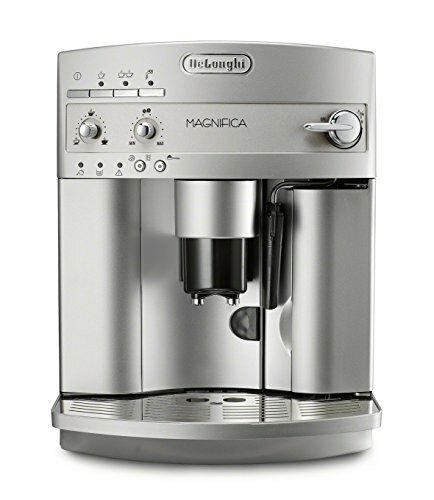 One of De’Longhi’s most popular models, the Magnifica is a feature-packed and ready for action. If these features aren’t cutting it, you could also opt for the PrimaDonna If you click this link and make a purchase, we earn a commission at no additional cost to you. , which is De’Longhi’s top-of-the-line machine. The PrimaDonna might be more technically competitive with several of the Jura models. However, we believe this more affordable machine is more representative of De’Longhi’s generally more accessible shtick. The main drawback of this machine is that the grinder can be a tad loud. But for this do-able price, you’ll be hard-pressed to find a comparable machine. With a Jura, you are going to get espresso that tastes as good or better than the espresso you can get at your local coffee shop. You won’t really be sacrificing any quality there. On the other hand, with most De’Longhi machines, especpially the more affordable ones, you are going to get espresso that’s just okay. That doesn’t matter as much if you are drinking milk-based drinks like lattes and cappuccinos. But if you are drinking Americanos and other espresso+water beverages, the quality might not be up to par. So when it comes to frothing or steaming milk there are a few things you need to consider. First, do you want the capability to steam or froth milk in the first place? De’Longhi machines, even those in the $100 range, tend to have a steaming wand (either automated or manual). While these elements aren’t always the best ones on the market, they’re there. On the other hand, some of the lower priced Jura machines do not have any steaming elements, so you have to purchase a separate frother. However, if the machine does include a steaming element, it’s going to be professional-quality. Jura is not known for being a budget friendly brand- period. These machines are made with high quality materials and strive to have long-lasting, durable products. And that means they tend to cost a pretty penny (or a few). 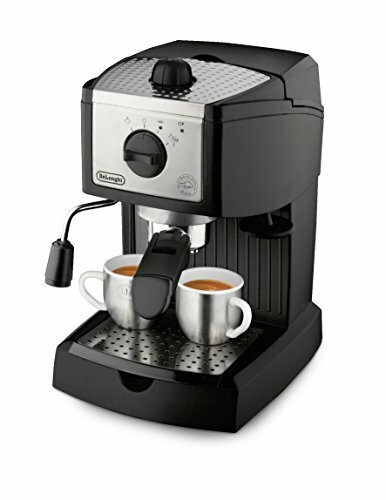 However, if you’re budget is more modest, De’Longhi has a range starting from under $100. So while these machines will probably need to be replaced sooner, they’ll be much easier on your wallet in the short-term. 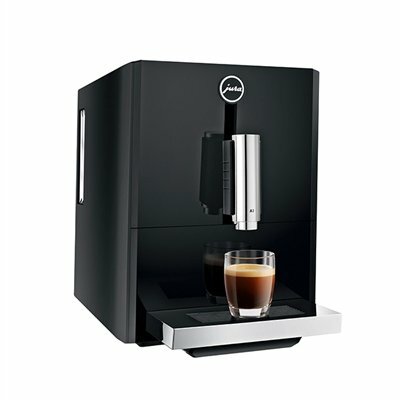 One of the main considerations when buying an espresso machine is whether you want a semi-automatic or automatic machine. If you want any sort of semi-automatic capabilities, you are going to have to choose De’Longhi in this case. However, if that type of customization isn’t your cup of tea, then either brand should work for you. When it comes to build quality and longevity, Jura is pretty much unmatched. However, their machines can often be cost-preventative. Which is where brands like De’Longhi come into the picture. These machines are much more accessible to the average user. And while they may not last as long, you’ll still get a decent espresso for a much lower price.